From now on, data on JDBC and other Java interfaces can be integrated directly into Qlik Sense and QlikView without much effort. 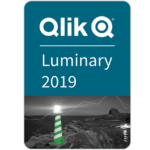 As a longtime partner of Qlik, our team developed the TIQ Java Service Connector. 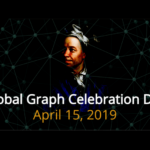 Our managing director Ralf Becher, who is not only an experienced Qlik expert but also Qlik Luminary, has been in charge of the development of extensions and connectors in the Qlik ecosystem for many years. 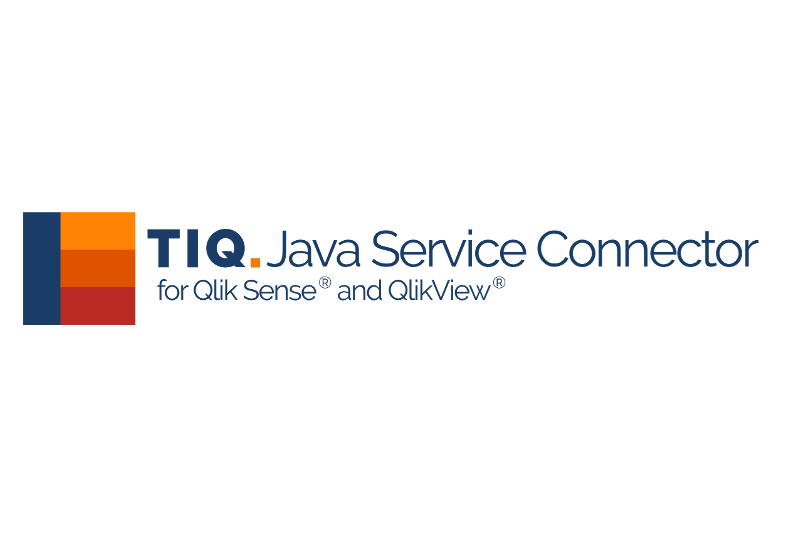 The TIQ Java Service Connector processes data from relational (SQL) and NoSQL databases as well as Java and cloud applications and loads them into the Qlik Sense or Qlik View application. A detour via the exchange of external files is therefore no longer necessary. 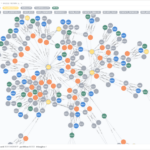 The TIQ Java Service Conncector is not a simple ODBC / JDBC translator, but a direct connection to Java-based data sources and supports SQL databases such as PostgreSQL, Oracle Database, MySQL and kdb +, NoSQL databases such as MongoDB and OrientDB and binds NoSQL data sources that do not support SQL (eg Neo4j with Cypher). The predecessor product – the JDBC Connector – reaches end-of-life at the end of the year and is no longer supported. If you have an existing maintenance contract for the JDBC Connector, you can switch to the TIQ Java Service Connector for free. The maintenance contracts will continue automatically. For easy migration, your JDBC Connector profiles can be migrated to the TIQ Java Service Connector. We are glad to support you.